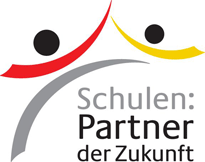 Home - Friedrich Schiller Schule Inc.
For our learning we employ teachers who speak, read, and write German fluently. 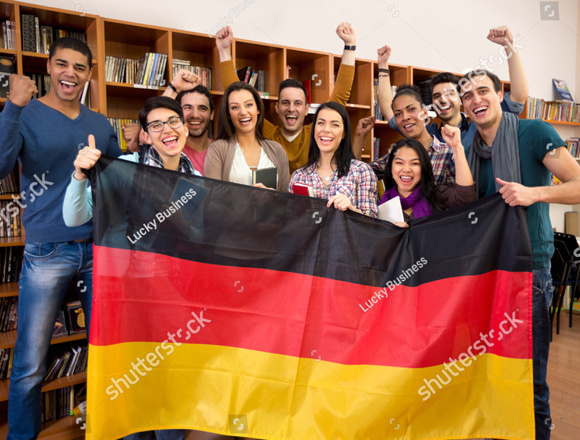 Some are born and raised in Germany and German speaking communities around the world. 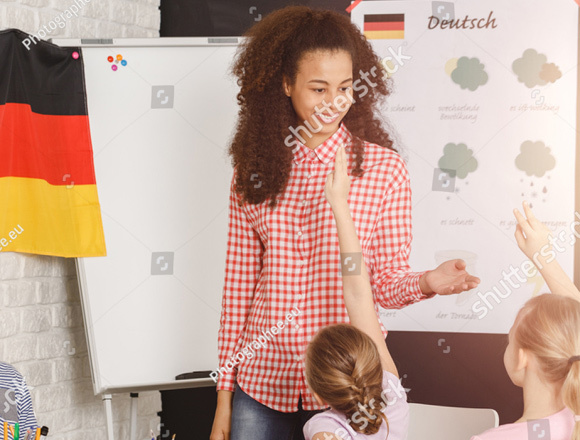 Those born in Germany have post secondary education and those born in Canada post secondary education and some are certified teachers with the Ontario Institute of Education and work as teachers at the Peel Board of Education. We are a Paschschule www.pasch-net.de. Our classes coincide with the elementary calendar year and classes are held every Saturday from 9:00 am to 12:30 pm. We rent the school through the Peel Board of Education and are insured. Each class will be operated using a course guideline and text book specific to the age group and experience level of the class. 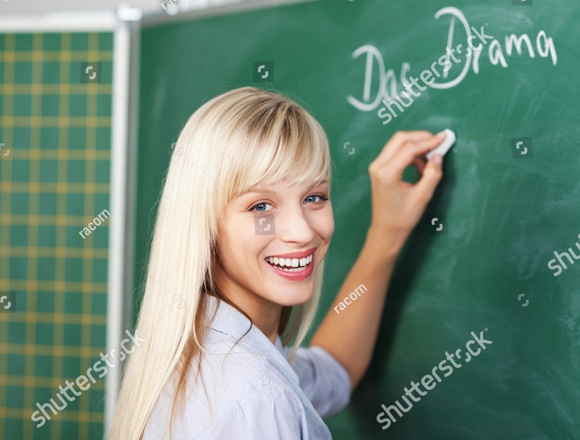 Duing the school year classes are conveniently held in Mississauga at Allan A. Martin Senior Public School – 1390 Ogden Ave.
We are applying for our Board of Education Number. 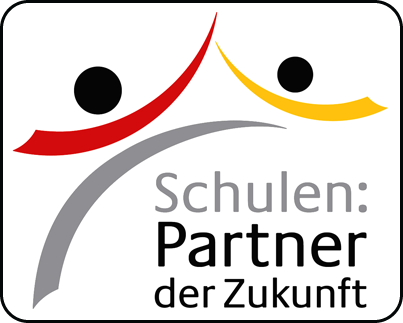 Wir bewerben uns für unseren Bildungsausschuß. 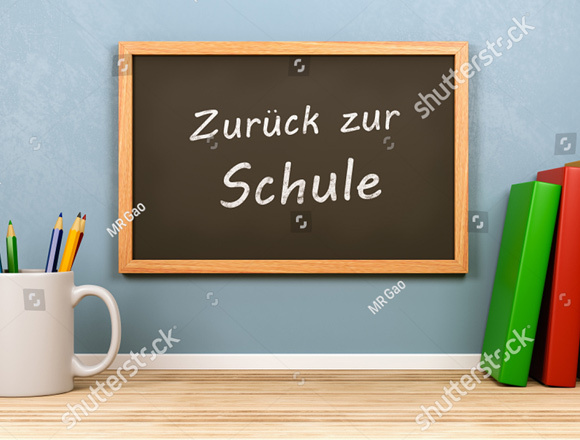 We are a non-profit school that offers German language instruction for all ages and abilities, from pre-school to adult, from beginners to fluent speakers. Classes are held in the Allan A. Martin Senior Public School, 1390 Ogden Avenue, Mississauga on Saturday mornings from 9:00 am to 12:30 pm. 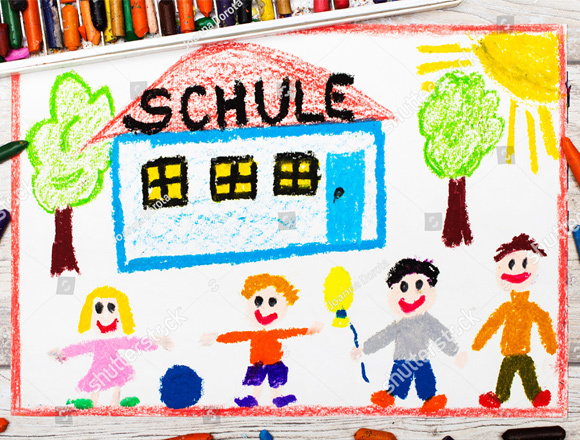 Friedrich Schiller German School is an educational institution with experienced, certified and caring language teachers who place emphasis on creative teaching methods. REGISTRATION IS FALLS ON THE SATURDAY AFTER LABOUR DAY WEEKEND FOR THE 2018-2019 SCHOOL YEAR. REGISTRATION IS CLOSED AT THE END OF SEPTEMBER FOR CLASS INSTRUCTION. KINDERGARTEN AND ADULT CLASSES ARE WELCOME DURING THE SCHOOL YEAR. 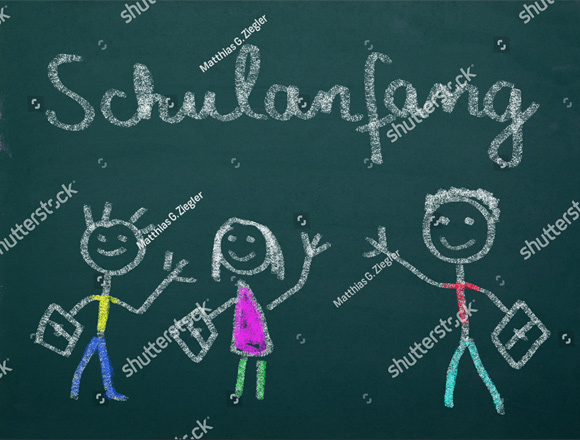 There are many reasons to study and understand German. 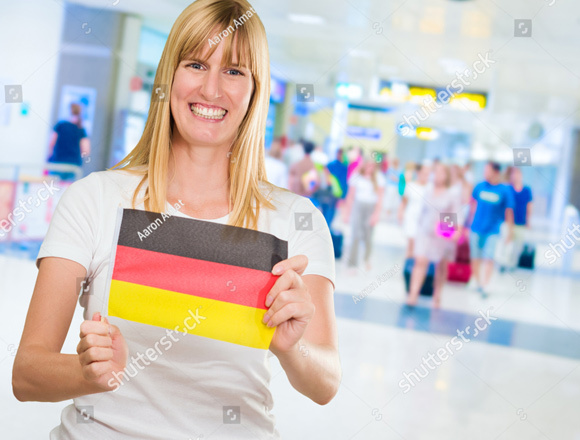 Tourists from German-speaking countries travel wide and far, and are the world’s biggest spenders when on holiday. 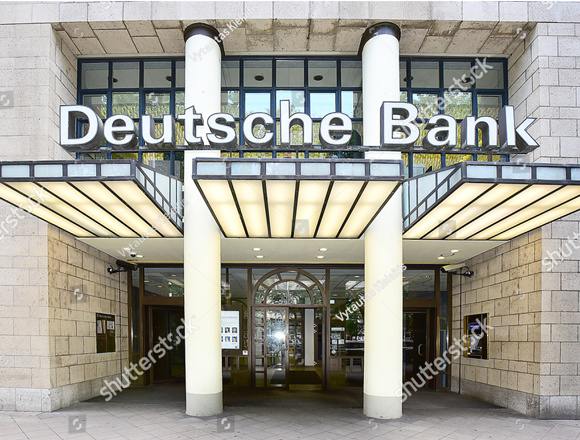 They appreciate being looked after by German-speaking staff and tour guides. 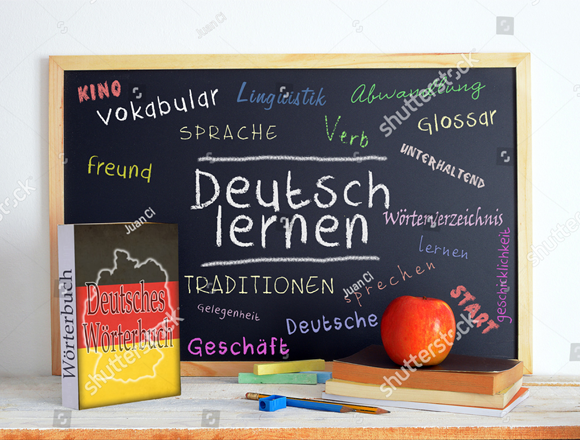 Knowledge of German also increases your job opportunities with German and foreign companies in your own country and abroad. 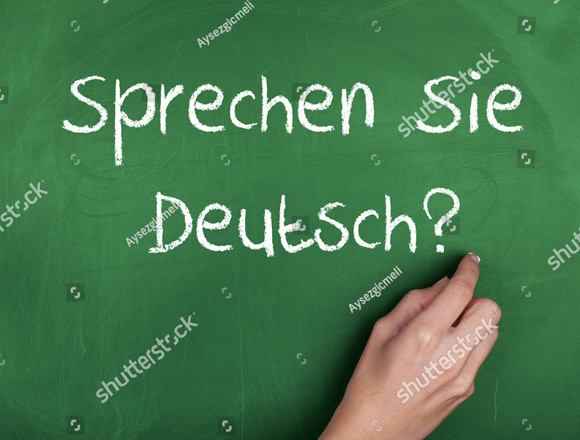 Proficiency in German can help you function productively for an employer with global business connections. 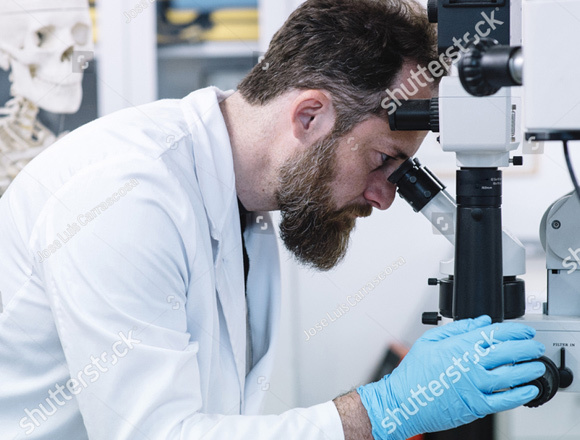 German is the second most commonly used scientific language and speaking German offers fellowship to scientists abroad. 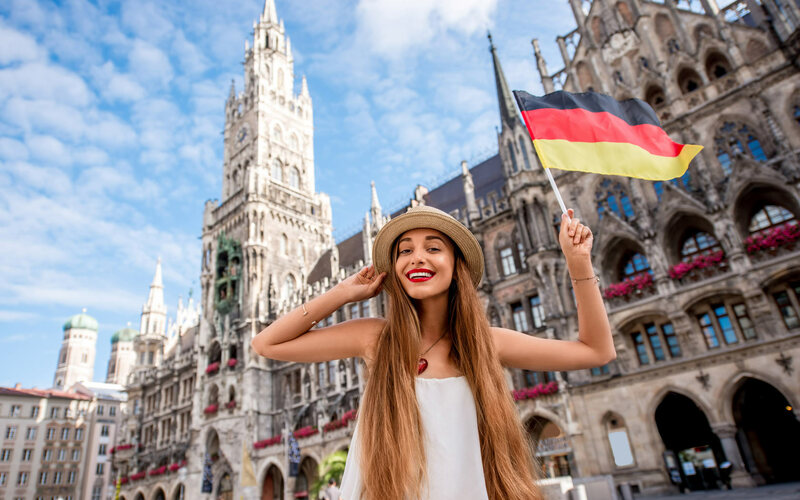 And finally, a wide range of exchange programs exists for both school and university students between Germany and many countries in the world.